When you think of Bentleys the first thing to pop into your head probably wont be speed, of course they aren’t exactly slugs, but in general, you start to think about luxury and comfort when you think about Bentleys, almost like a posh friends lounge on wheels. However the fastest accelerating Bentley is here, and it stands to change everything. 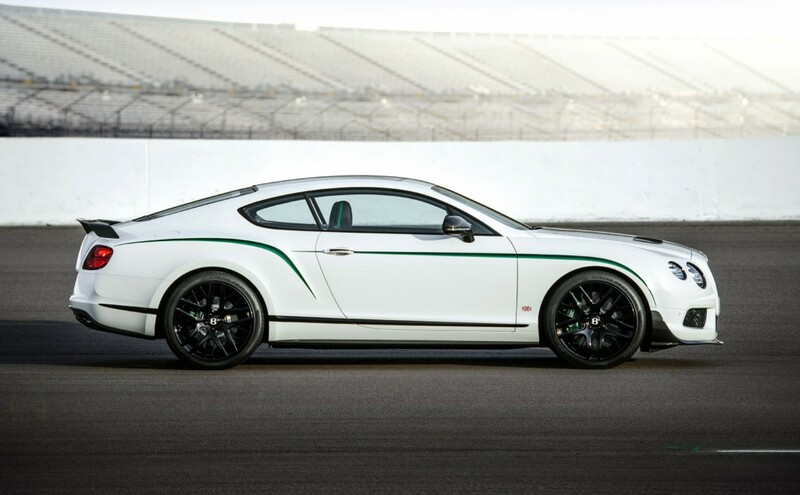 The team over at Bentley have been working on a limited edition Bentley Continental GT3-R. It will have a 4.0 litre V8 engine which can produce up to 572 bhp and 516 lb-ft of torque lb. Impressive! With this kind of power the Bentley can accelerate pretty quickly. 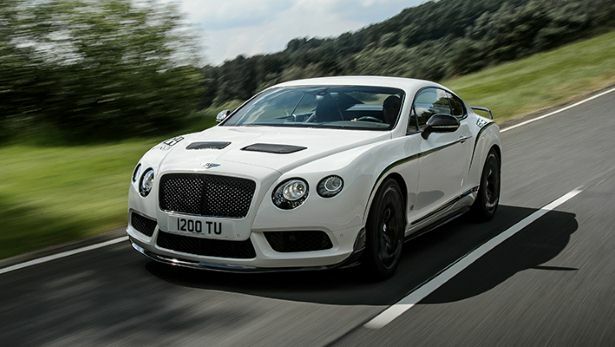 It does 0-60mph in 3.6 seconds in fact, this makes the GT3-R the fastest accelerating Bentley ever made. If you havn’t seen it already, this is the Bentley in question and we think it looks superb. It is styled on the Bentley Continental GT and is unmistakably a Bentley, but it does feature some styling that you might not expect, notably the green strip that runs along the side of the car and over the back tyre arches. We weren’t sure about this when we first saw pictures of the GT3-R but it’s definitely grown on us. Furthermore, it reflects the cars intent, which is of course… Speed. The green and chrome theme continues on the inside however. And we think that might be a little too much, but hey whatever floats your boat. Whilst we think Bentley may have gone a bit mental with the interior, there’s no denying that the seats look incredibly comfortable.